"Last year I lost my dog, so I initially signed up to BorrowMyDoggy as borrower as I missed the company and wanted to get out walking. Not long after, I rescued a Yorkshire Terrier call Jack. After I adopted him, my work circumstances changed so I wasn’t sure what I was going to do. I put him on BorrowMyDoggy and when we met borrowers Saskia and Colin, it was like they were old friends! Jack is so pleased to go with them - they love him to bits and it’s great to know he’s enjoying lots of extra attention and getting out and about with another family. They’ve even invited me round to theirs for dinner! 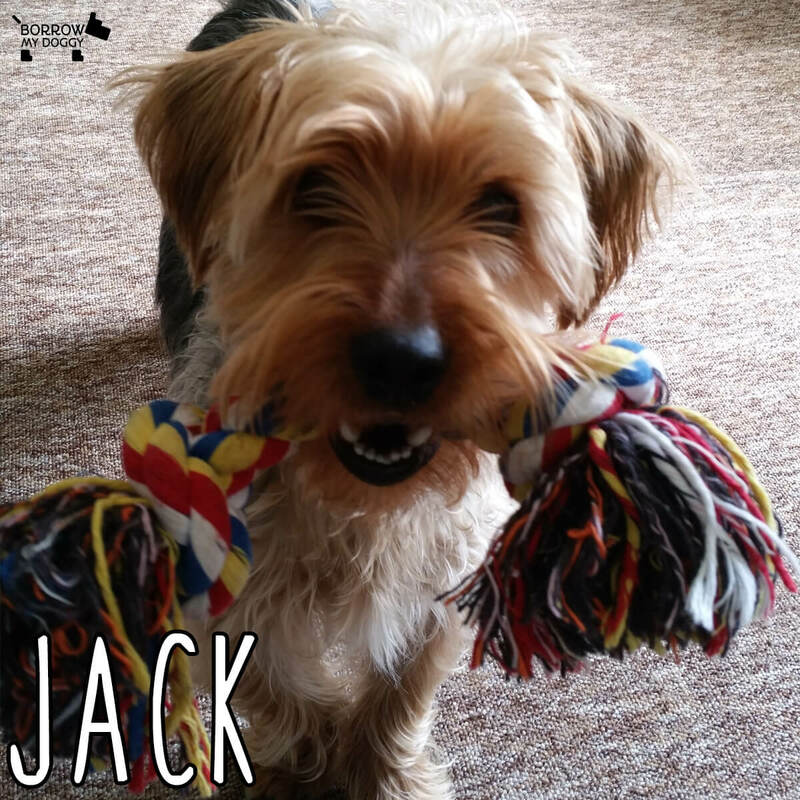 The biggest benefit of BorrowMyDoggy is having pure peace of mind that Jack’s being looked after and loved by someone else who loves him as much as I do.” - Jack’s owner, Phyllis.